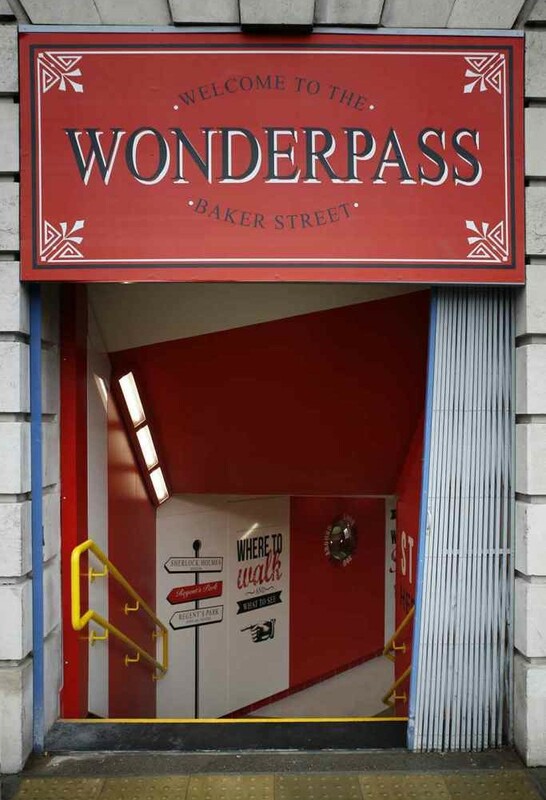 Part encyclopedia, part gallery, The Wonderpass introduces a new kind of urban crossing – one that actually encourages lingering en route. 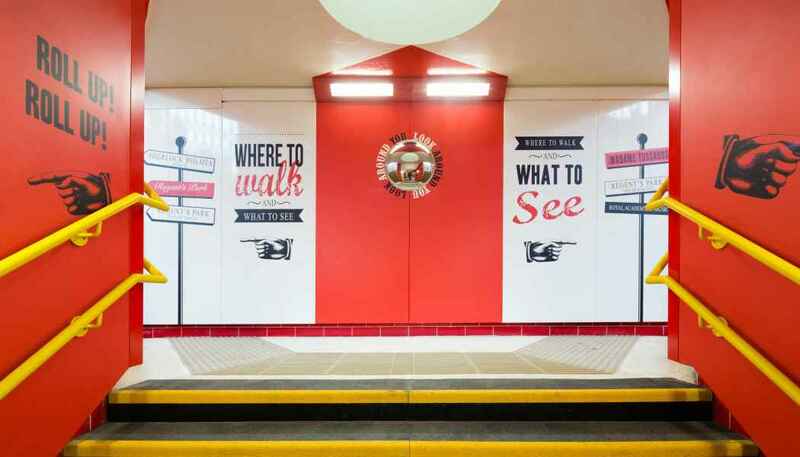 Gone are the dingy walls and unreliable lighting: in its place is an engaging cultural crossing, offering pedestrians an enlightening way to cross the road. 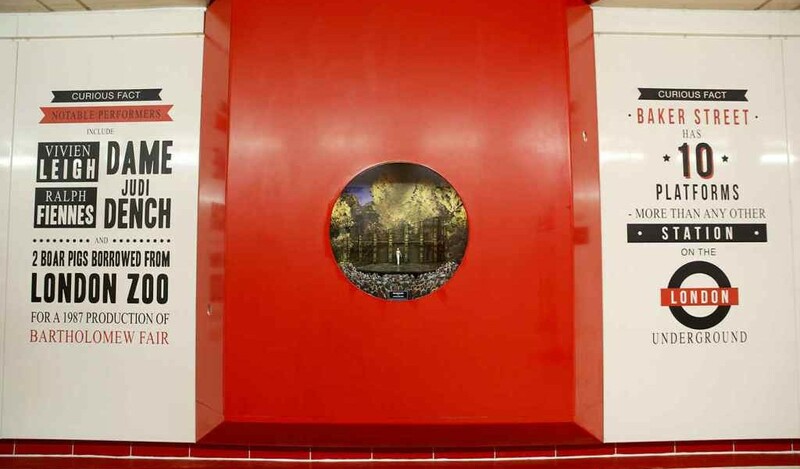 The Wonderpass is produced by Sing London, the participatory arts organisation that brought pianos, ping pong and Talking Statues to the streets of London. 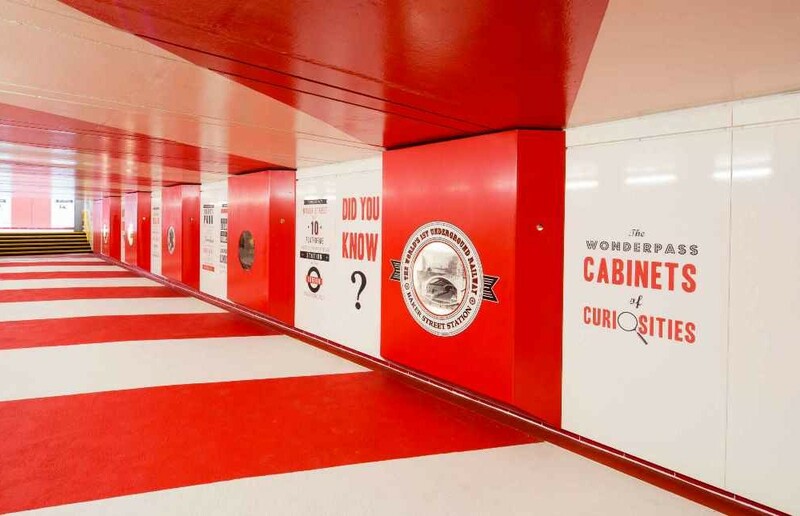 “The Wonderpass is not just about getting from A to B – it’s about enjoying the journey,” said Colette Hiller, Sing London’s Creative Director. 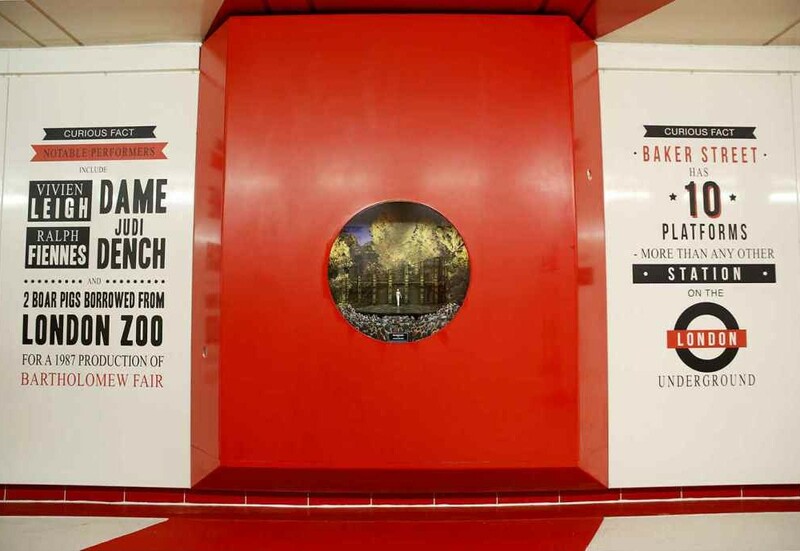 It has been designed in partnership with Hamish Bigg – the award-winning Scottish designer who transforms public spaces with Graphic design by Alice Roche & Frog Morris. 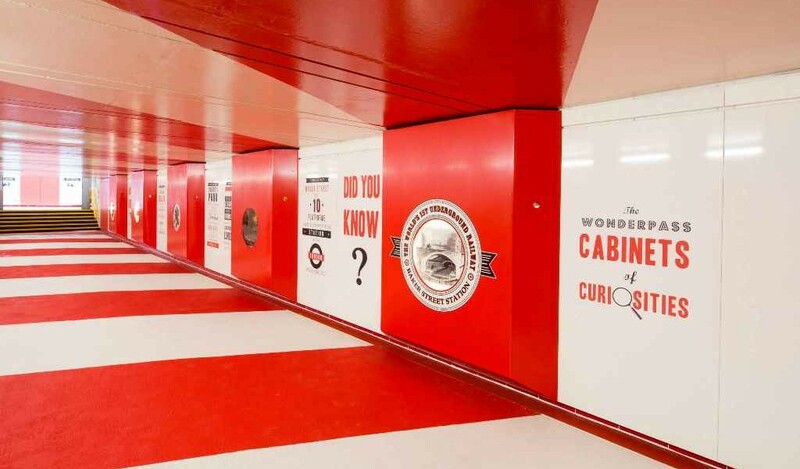 The Wonderpass demonstrates that an underpass can be engaging, imaginative and more than a mural and it is hoped the Wonderpass will set a new precedent for neglected underpasses everywhere. 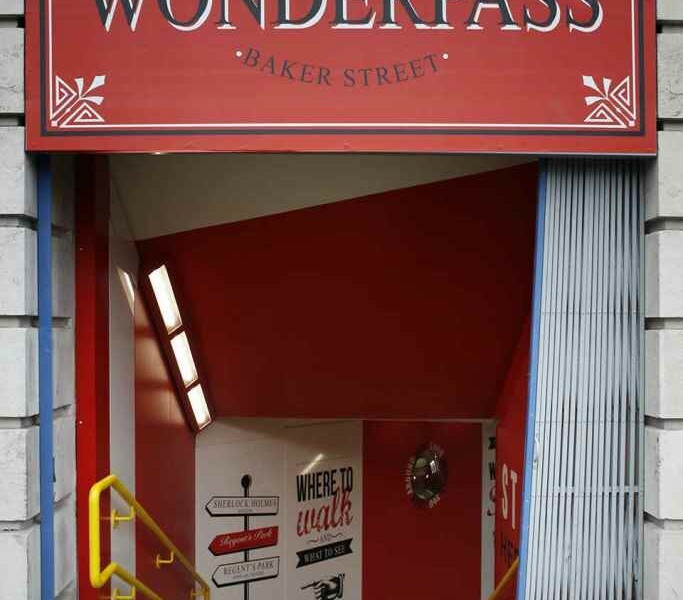 The Wonderpass was commissioned by the Baker Street Quarter Partnership and funded by Transport for London and Westminster City Council through the Bryanston & Dorset, Marylebone High Street and Regent’s Park Ward contributions.